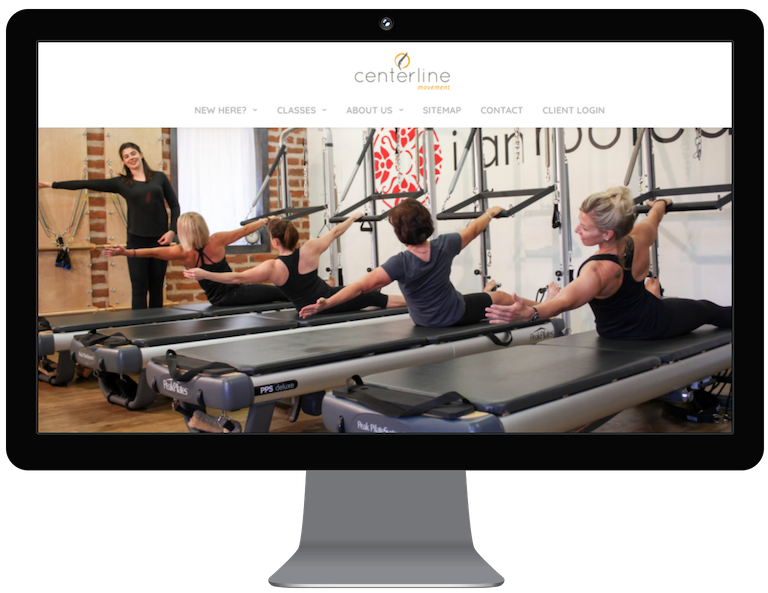 Website design, content strategy, and wordsmithing for a Pilates and movement education studio in Tucson, Arizona. They had a site that was 2 or 3 years old, and while it was ‘sufficient’, it looked dated and cookie-cutter. The studio owner, Ren Udall, felt the site didn’t represent the modern, warm, and welcoming vibe of the studio. She also wanted the site to better serve the studio’s mission of movement education by actually educating the site visitor. Because of the higher page count, it was especially important to create smooth wayfinding for the site visitor.